Omron E4 Tens Professional Electronic Nerve Stimulator Pulse Massager Intelligent electronic preprogrammed treatments allow a wide variety of applications. Setting the device is remarkably easy and each program stage is easy to monitor on the large display. Every program and pulse rate per pad can be adjusted in intensity. In manual mode full control of intensity and frequency is possible. Two Large, easy applicable Long Life pads included. 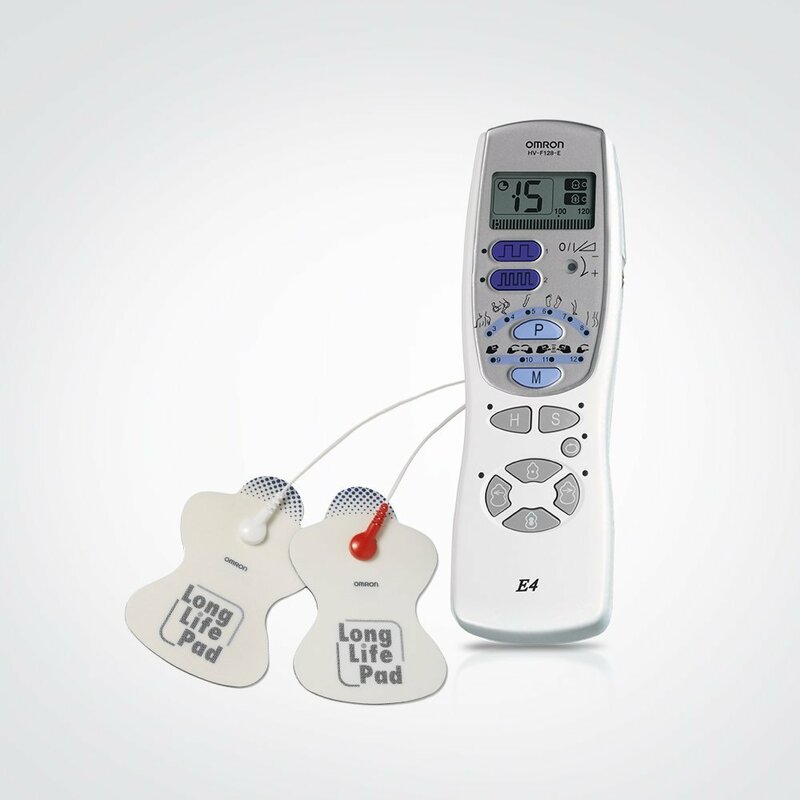 The E4 is Omron's most comprehensive pain relief unit and enables you to relieve your pain symptoms. It is based on TENS technology. 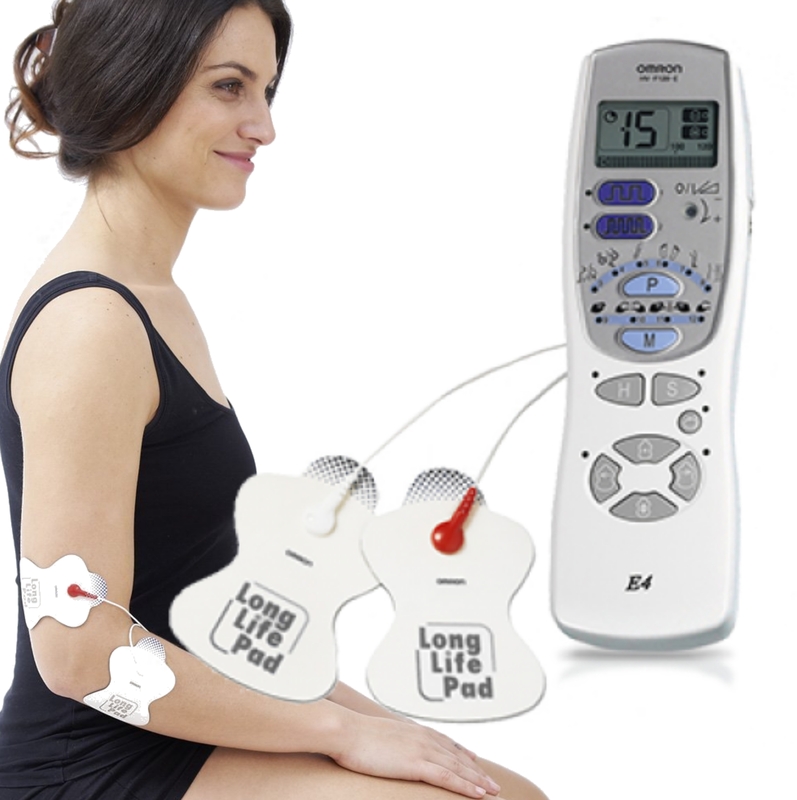 Omron pain relievers enable you to relieve your pain symptoms, drug-free. The pain relief unit offers a variety of 12 programs to customize your treatment. 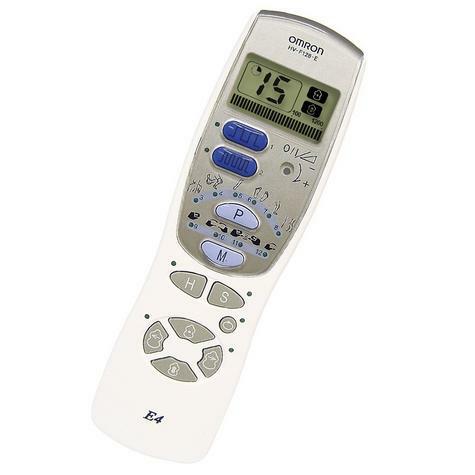 Omron E4 comes with six automatic programs for back, shoulder, joints, arm, leg and sole of foot. 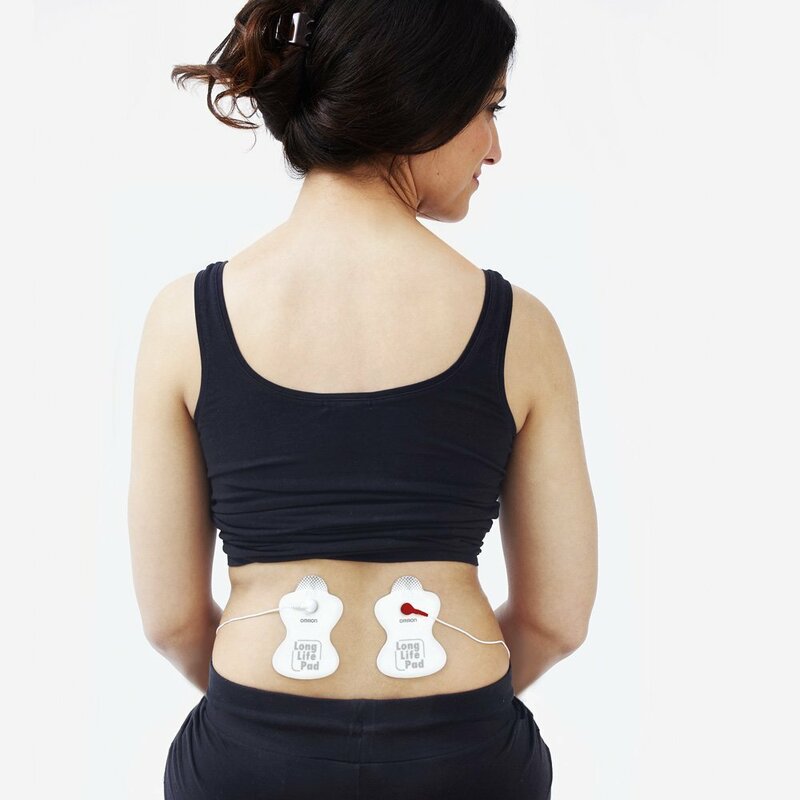 In addition is has a number of special modes to adapt your treatment according to your preference and pain symptoms, amongst which are 4 massaging modes, a quick relief button, a hyper and a soft mode. 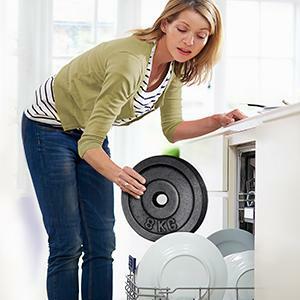 The Omron E4 includes comfortable, washable pads that can be used up to 150 times. Omron is a worldwide leader in manufacturing medical and home healthcare products with a wide range of devices with innovative sensing technology and intelligent design. 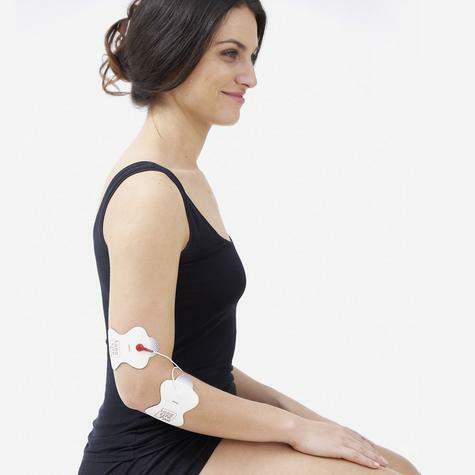 Omron has more than 20 years of experience in pain relief technology. Non-addictive as it is not medication.